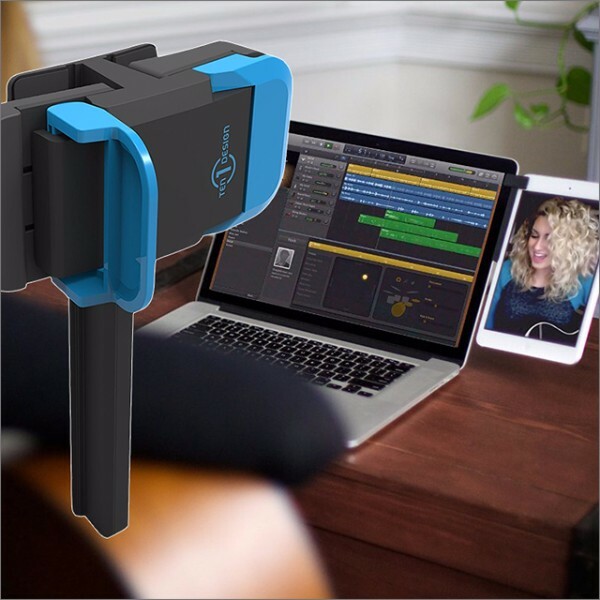 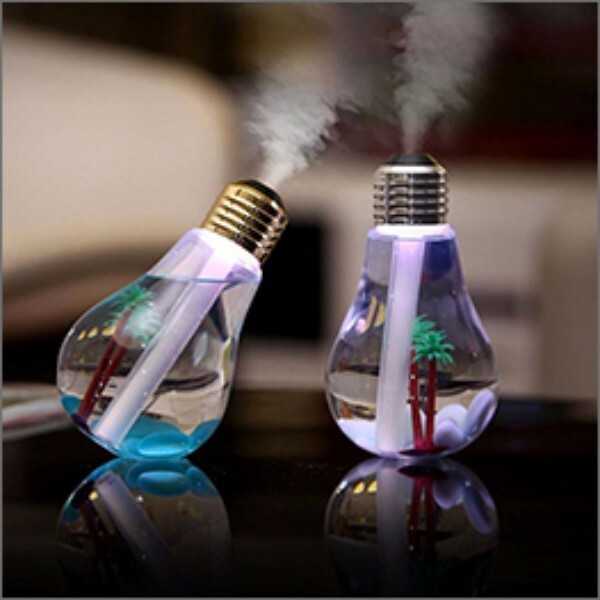 Stop fumbling in the dark trying to charge your electronics while driving, save that rage for the road. 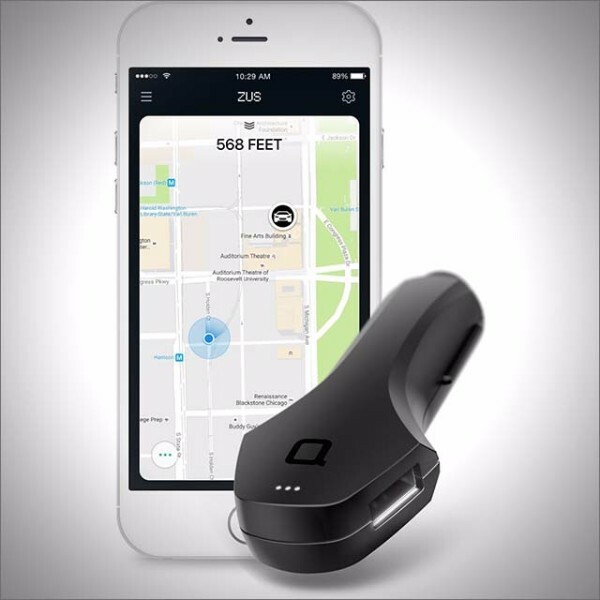 ZUS smart car charger features 2 lit USB ports and a smartphone enabled app that lets you find your parked car, including a Parking Meter Alert to avoid those expensive parking tickets. 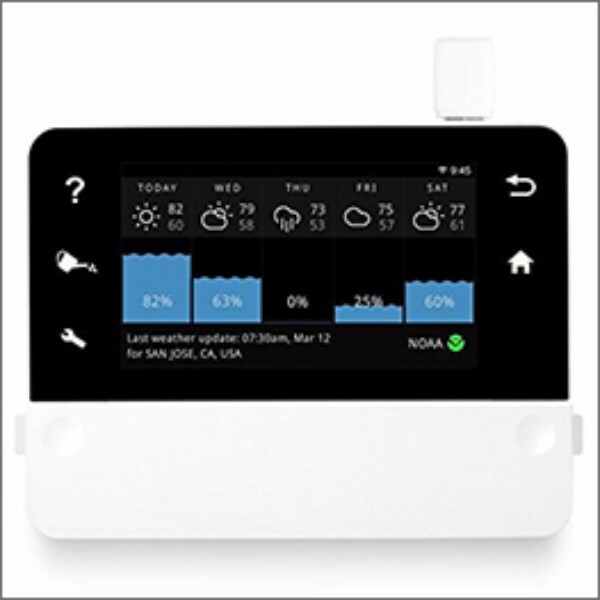 Save water and reduce your water bill with RainMachine, a personal weather station that tracks weather patterns and controls you sprinkler system to let it know when to water your garden and when to conserve based on how much rain you get.